The Women's Baabaa Baselayer is 100% merino, with a classic raglan crew neck silhouette. 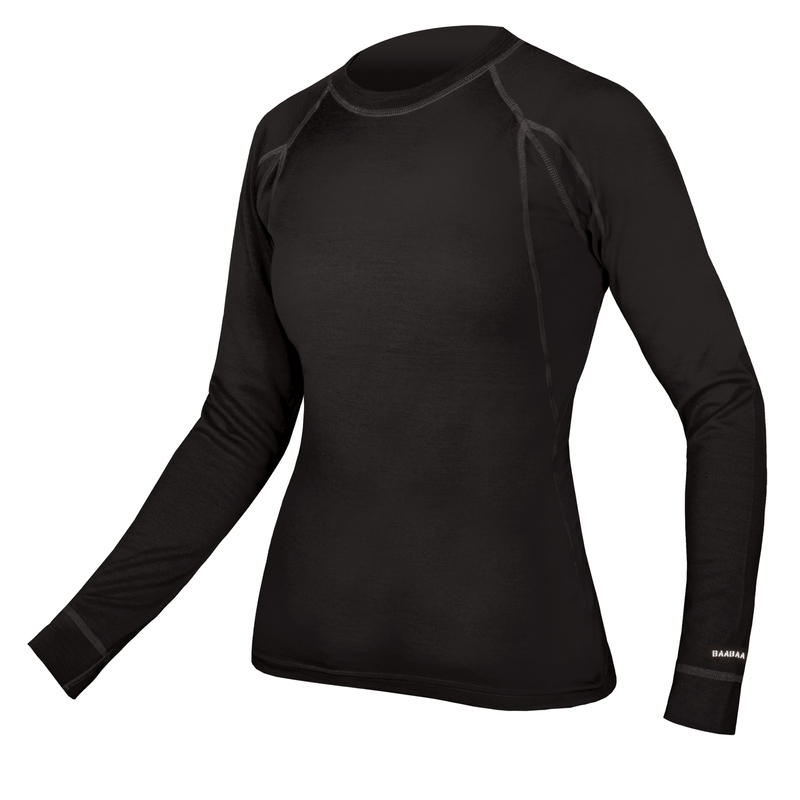 It works fantastically well as a baselayer but equally well as a stand-alone merino long sleeve top. It is always top of our partner athletes’ wish lists. Merino wool is naturally insulating and low odour making it perfect for all types of riding. The fabric has been finished in such a way as to give a soft silky hand feel that does not itch the skin. The knit has natural stretch and good recovery.It can be machine washed. The cuffs and neck are in a light rib merino knit. All seams are flat locked for comfort. 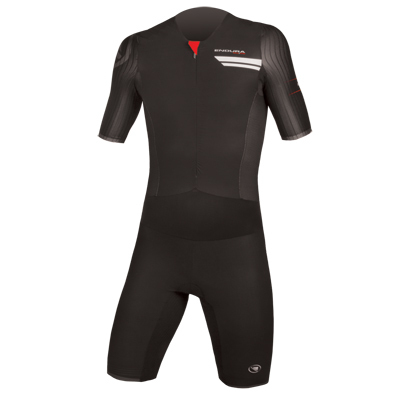 This product is in a standard fit suitable for a broad range of body shapes. 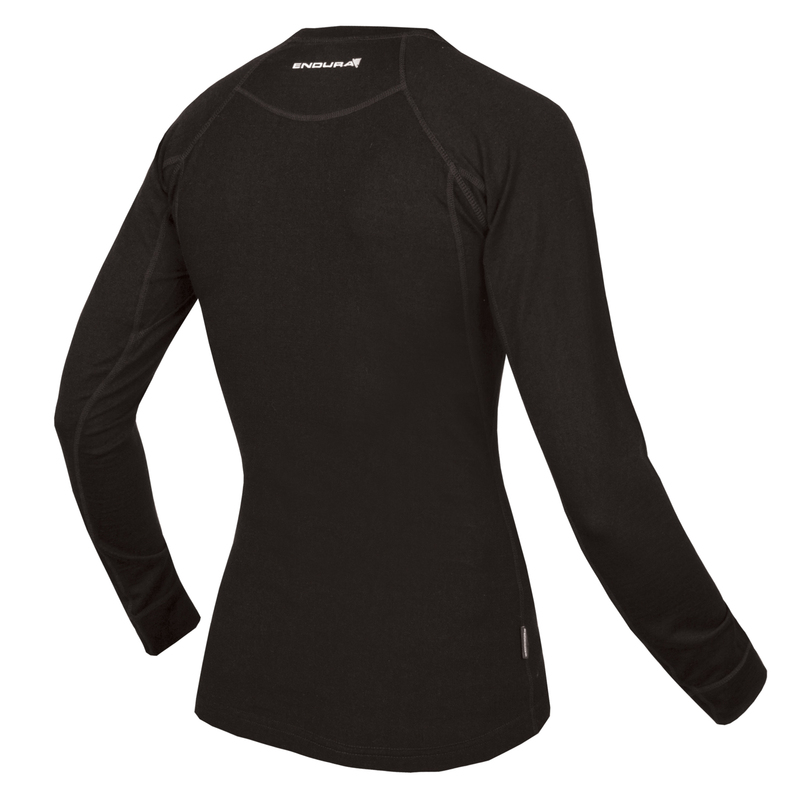 "A good baselayer should be a staple of every mountain bikers wardrobe. Just like the men’s BaaBaa, the women’s version is made from merino wool and is light, warm, itch free and wicks sweat extremely well. It dries quickly too, and can be worn two or three rides before it starts to smell. The cut is well shaped for female curves, with a longer hem at the rear to ensure no draughts get in while you’re hunched over the bike. 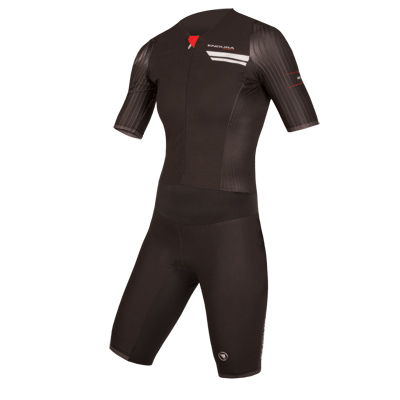 The sleeves are sufficiently long and the flatlock seams ensure comfort and prevent chafing. A great garment to keep you warm and dry on colder days." "I like this – I like it a lot... it’s simple and it’s sweet. Merino is a great fabric for sport: it keeps you warm, it’s light when wet, it wicks and it smells less after prolonged use... 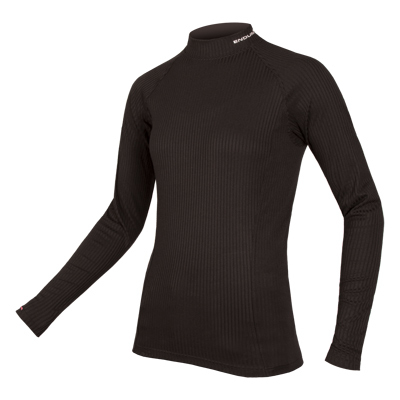 This baselayer immediately makes me smile..if you’re trying to stay warm, which is the object when you don merino gear, then you’ll be happy with this.. 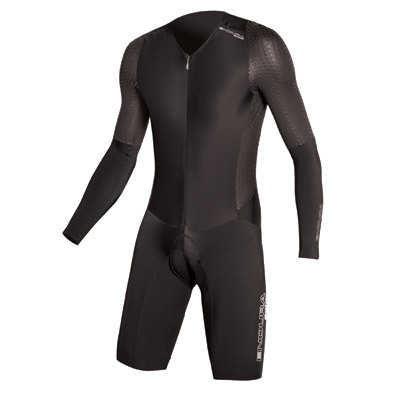 I really like this base layer and I’d definitely recommend it. It doesn’t boast about how technical it is, it’s not cut too tight and it’s brilliantly warm without being suffocating. 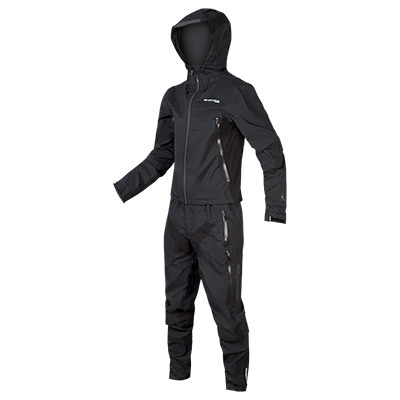 At £39.99 and with sizes going up to XXL, it’s a good bet for a durable, reliable, comfortable piece of winter kit...a staple of your winter wardrobe." "The fine gauge wool used means it is soft on the skin and not itchy in the way so many wool garments are, while the flat-locked seams prevent chafing and the close fit allows the wicking process to keepy you dry."